Creative and Interactive Robotics Chat @Hackadayio @hackaday @adafruit « Adafruit Industries – Makers, hackers, artists, designers and engineers! Creative and Interactive Robotics Chat @ Hackaday.io. Details & more here. 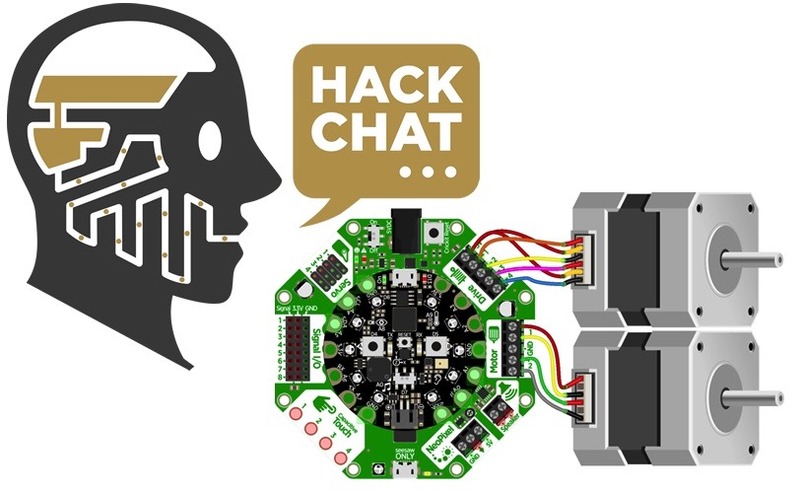 The chat room will be here (https://hackaday.io/messages/room/272719).